Rotary International is the world’s largest humanitarian service professional club with over 1.2 million members in over 160 different countries. Members of Rotary Clubs, also known as “Rotarians," are community leaders and business owners. 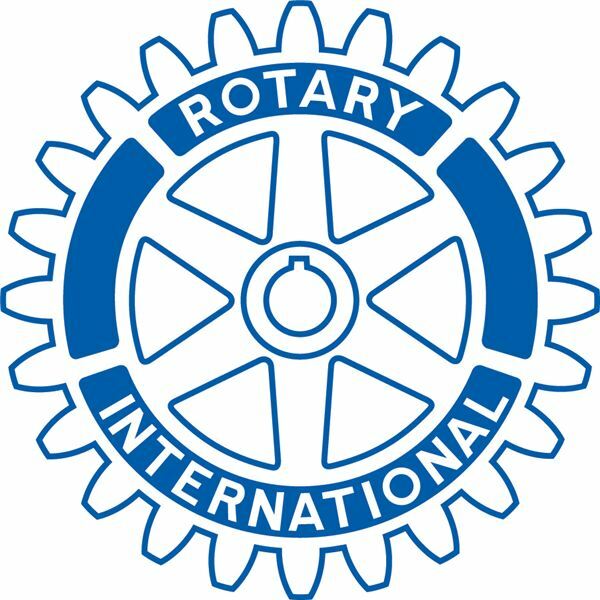 Chances are, there is a Rotary club in your town or nearby—you might have even seen the iconic Rotary wheel somewhere. The influence of Rotary spans across borders and reaches to every nook and cranny of modern society, but at the same time there is so much about Rotary that is misunderstood. The general public often view Rotary Clubs as a group of wealthy individuals. The leaders and workers of non-profit organizations often see Rotary as a funding source for their charity projects. And the young people who have even heard of Rotary often only see them as a group of rich, old people. Joining Rotary is similar to joining a professional association of business owners and community leaders. But what exactly is Rotary, and how can Rotary help you in your life, regardless of where you are career-wise? Can you honestly say to your children, your children’s children, and your friends that you took an active role in the eradication of a disease from the face of the planet? Rotarians can. 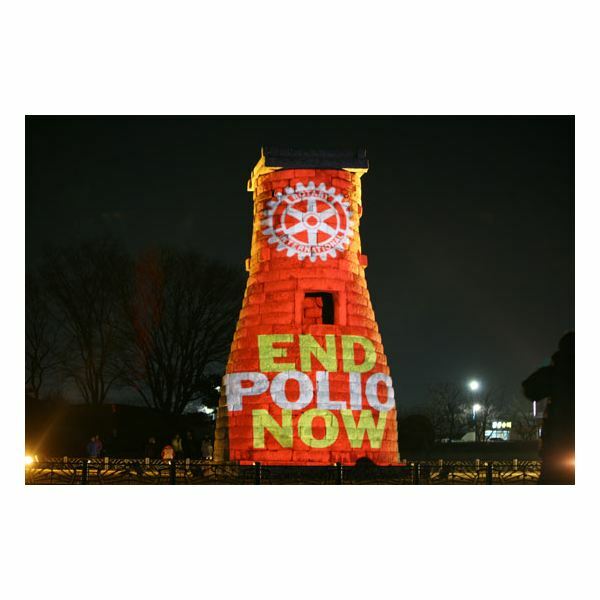 For over the past decade, Rotary Clubs around the world have banded together in the fight against the polio virus, which continues to cripple children in Pakistan, Afghanistan, India, and Nigeria, where polio is still running rampant. Pooling hundreds of millions of dollars into the eradication of this disease, Rotary and its partner professional clubs and organizations, including the World Health Organization and the United Nations, are at the brink of eradicating this disease from the world. No children will have to wake up one day to find that they have completely lost the use of their legs for the rest of their lives. You will no longer have to see generations of adults crawling on the streets of India because they are crippled and cannot afford a wheel chair. The time, the money, and the energy that Rotary has put into the eradication of polio, known as their PolioPlus program, is worthy of recognition from every human on this planet, yet only a small minority segment of society knows of the work Rotary does. This is because Rotary is first and foremost a humanitarian service organization–and add to that, it is an organization that cares more about helping others than receiving credit for the good it does. Rotary clubs everywhere are service clubs that do service to not only the international community but the local community as well. If you enjoy helping others and bettering the world, then that is the first reason why you should get involved with Rotary. Telling your friends, family, and future grandchildren that you played a role in the eradication of a disease is just whipped cream on top of that cake. If you stop by your local Rotary club meeting, you will quickly find that you are networking directly with not just business professionals, but local business owners and community leaders. Through the work that Rotary does, it attracts leaders. Combined with the purpose of service to humanity and a motto of “service above self," you will find that coming into a Rotary club meeting with the mentality of “how can I help you and your business" toward Rotarians will take you far–much further than any networking session would normally bring you. This is key for any business owner and entrepreneur looking to get his business started. Networking with the right people in the right environment is always key, and Rotary helps provide both of those opportunities. 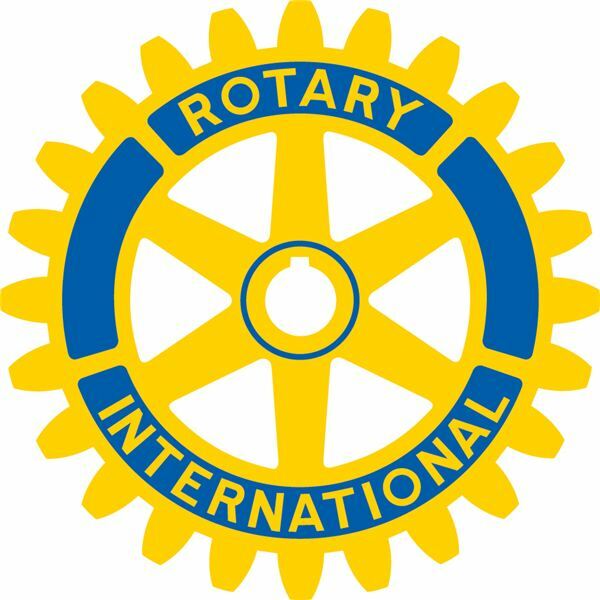 Please continue on page 2 for more about Rotary professional clubs and the networking opportunities they offer. When you are told that an organization is full of affluent, influential business owners, entrepreneurs, and community leaders who all want to help others and better the world, that is gold for any entrepreneur, professional, and business owner. But before stopping by your local Rotary club, there are a few tips that are important for you to understand and a few misconceptions that need to be cleared up. Misconception: Rotary is only for old people. Truth: While the average age of most Rotary members is often around 50, there are also many young Rotarians. In addition, the demographics of Rotary will heavily change over the next 10 to 15 years, and now is one of the best times to get into Rotary professional clubs, especially if you are young. For young professionals under 30 years of age, Rotary also has a youth program called Rotaract, which is a service and business club specifically designed for young professionals ranging from 18 to 30. The dues for Rotaract are substantially less and also the younger age range is a plus. Misconception: I need to be rich to join Rotary. Truth: While the dues and financial contribution expectation in most Rotary clubs is significant, there are often ways to go around that problem. If you have a passion for helping others, a commitment to community service, and you genuinely believe in the work Rotary does, talk to your local Rotary club and see if you can work out a deal. Sometimes membership is waived for the first year or two for new members who need financial assistance. Sometimes the membership fee can be traded for a service such as providing web design and maintenance for the club for an entire year. Misconception: Rotary is only for business professionals. Truth: While it is true that Rotary is both a service and business club, it sports members from all careers and professions from engineers to lawyers to entrepreneurs and even retired professionals. If you have a passion for service and believe in the work Rotary does, stop by your local Rotary group and give them a shot. Please continue on page 3 for more on Rotary professional clubs and the networking opportunities they offer. Go into their meeting with a “how can I help you and your business" mentality. Any business owner will know that there are countless charities and non-profit groups out there that need assistance and are always asking for a little bit of time and money. With the dozens of other groups visiting Rotary professional clubs to ask for assistance, coming in with a “how can I help you" mentality will be a breath of fresh air for Rotary members, and it will also take you the extra mile when you are networking. Business owners love it when you offer to help their business out, and that goes for Rotarians as well. It could be something as simple as bringing your friends to their restaurant or saying that you will tell people about their business. It makes them want to remember your name and hold on to your business card. Take a little bit of time to learn about Rotary before you go. Anyone can hop on over to the Rotary.org website and learn a little bit of history about Rotary. Be able to pull out facts like how Rotary was first founded in 1905 in Chicago, Illinois by Paul Harris, or that there are over 1.2 million members in over 160 different countries. Just knowing a little bit about Rotary and being able to throw those facts out in your conversations with Rotarians will go a long way in getting you noticed. Business professionals who do interviews as part of their job description will understand and appreciate this the most. Bring business cards, dress professionally, and put on your smile! You want to be able to network easily and pick up some new contacts when you drop by a Rotary club meeting. This will help you and your business go the extra mile by being able to connect with local business owners and community leaders. Make sure you go dressed to fit the part, and also with a smile and a welcoming attitude. First impressions are important and will leave an imprint of you in the minds of the Rotarians; make sure it’s a good one! Keep an open mind. The members may ask you to join and stay involved right from the beginning or they might take their time to ask you. Regardless, keep yourself ready for anything and take everything with an open mind. Now that you know a little bit more about Rotary, how they can help you and your business, and tips to keep in mind, the only thing left to find out is where and when your local Rotary club meets. Most people can hop on over to Google and search for “Rotary Club of YOURCITYNAMEHERE." Chances are you will find something. If that does not work, there is always the official club locator from the Rotary.org website. Once you find out where or when a club meets, the next thing you should do is contact their president or secretary and see if you can get more information about their meeting. You might also ask to get coffee with them sometime outside of their club meeting just so that you can get to know their club a little better, and so that you can be their guest for the next meeting, rather than jump at it alone. Rotary is a great organization to become actively involved in. It's definitely something that every business owner and entrepreneur should be aware of and look into. Whether or not you decide to join Rotary after attending a club meeting, always make sure that you follow-up with any contacts that you receive, even if it is just sending them a simple e-mail or thank you card. Remember that these are business owners and community leaders whom you want to get to know and build a long-term relationship with. Mitty Chang has been active in the Rotary family for over six years now. As a former Interactor, and currently the President of the Rotaract Club of South East Bay in the San Francisco Bay Area, Mitty has been to three Rotary International Conventions and founded two Rotaract clubs.